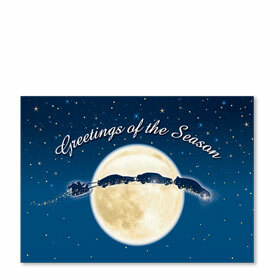 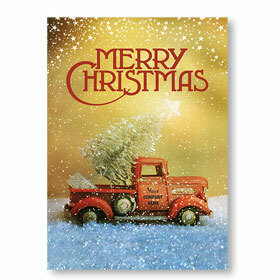 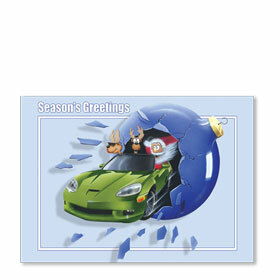 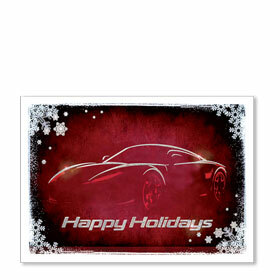 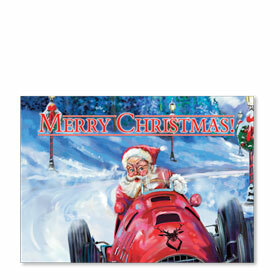 Browse our specialty line of automotive Christmas cards perfect for your car dealer business. 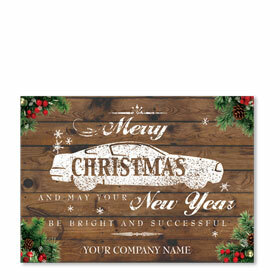 Auto dealership Christmas postcards show your tremendous customer appreciation for them buying from your car lot and help to keep them returning in the future. 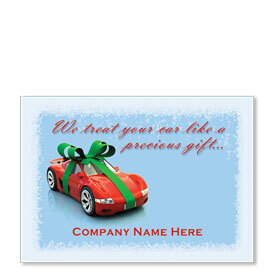 We have an awesome array of premium, deluxe and double-personalized designs available. 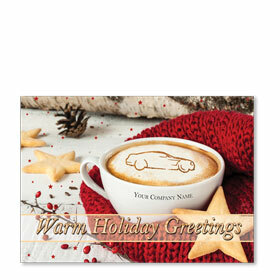 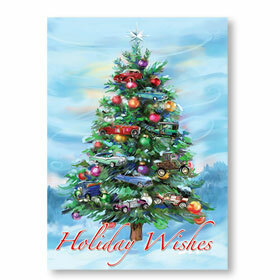 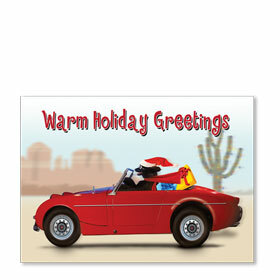 Customize any one of our auto dealer holiday postcard options with your lot information and choice of message. 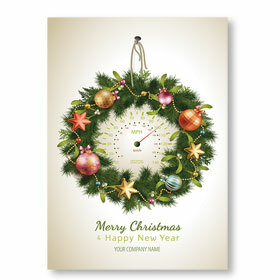 Also, choose from colored envelopes or plain white and lined with silver or gold foil. 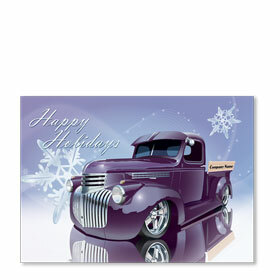 Save when you purchase in larger bulk quantities.